The TIM-PN/EC digital interface module is extremely fast and ideal for highly dynamic applications. It integrates torque and rotational speed measurements in higher-level automation and control systems of test benches. 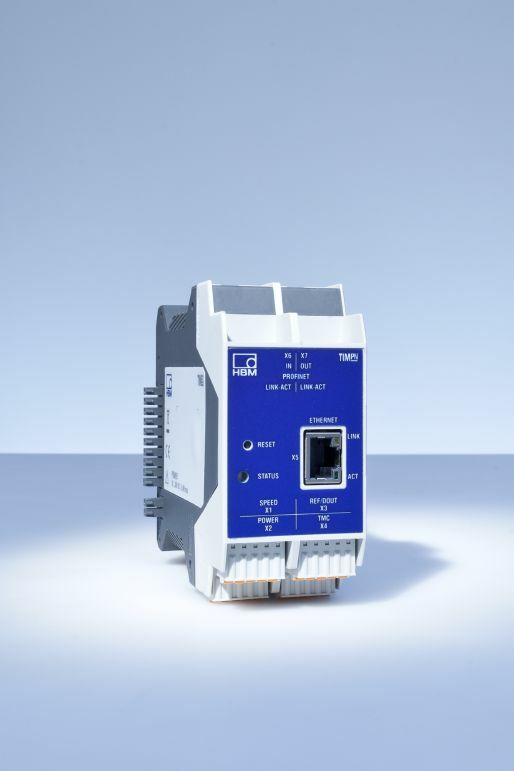 The digital twin-channel amplifier can also be used to transfer measured values – for example from T40-series torque transducers – to two separate PROFINET and EtherCAT networks simultaneously. For further information see the data sheet.